NEW ... Another short sleeve Robert Graham shirt has arrived. 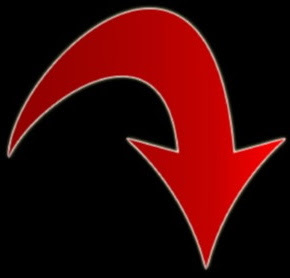 Finns on Broadway will be closed on Good Friday. 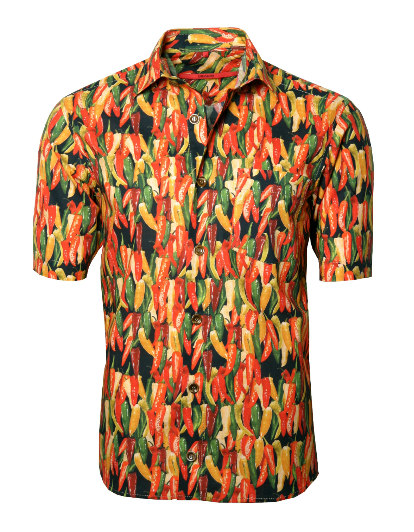 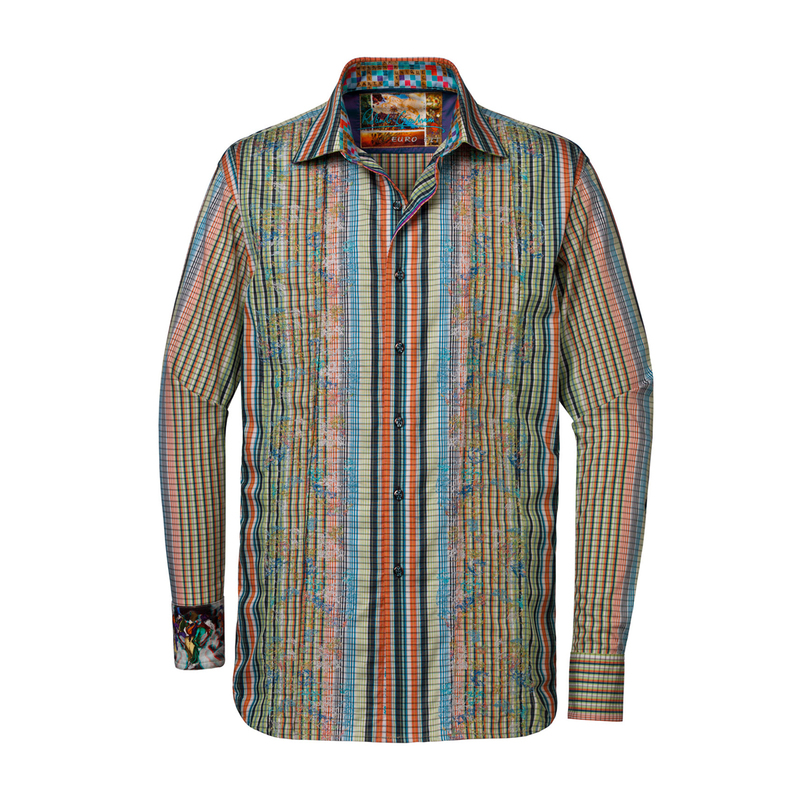 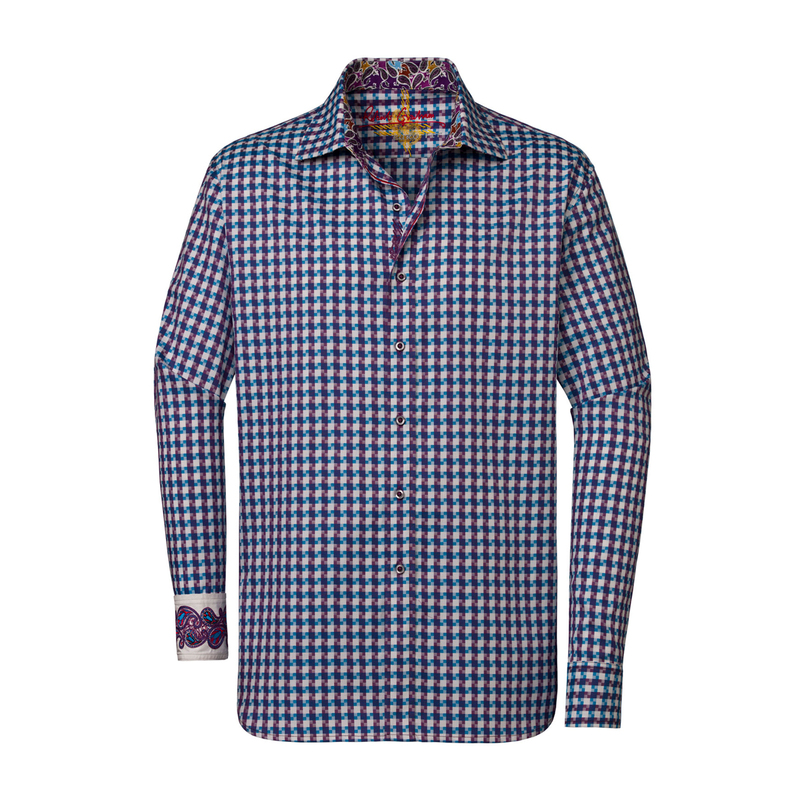 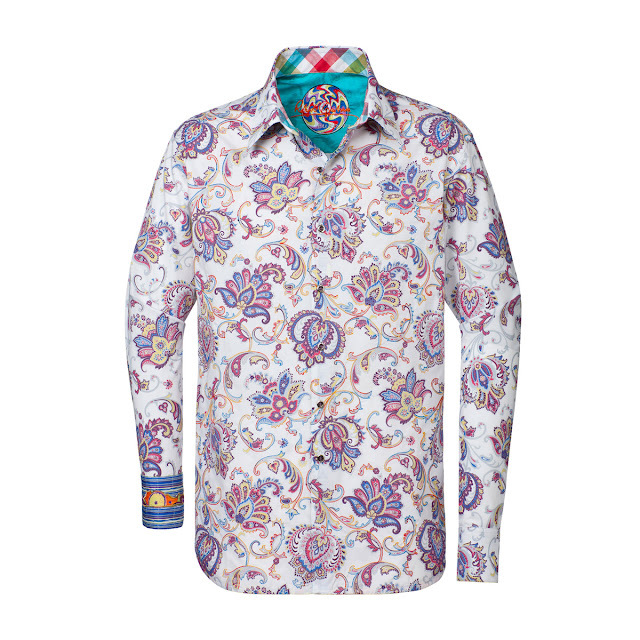 NEW ... Short sleeve sport shirt from Robert Graham. 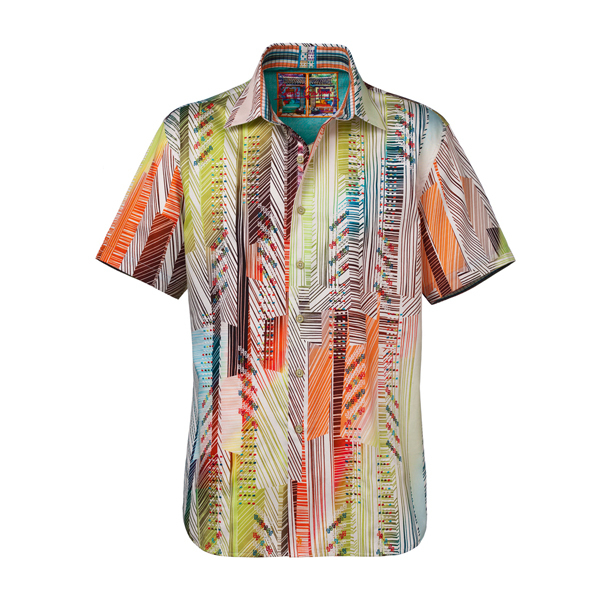 NEW ... Brax pants and jeans have arrived for spring. 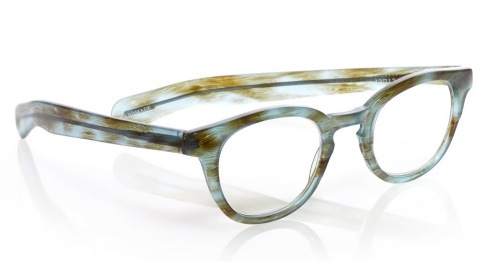 NEW ... Five styles of "Eye Bobs" reading glasses have arrived. 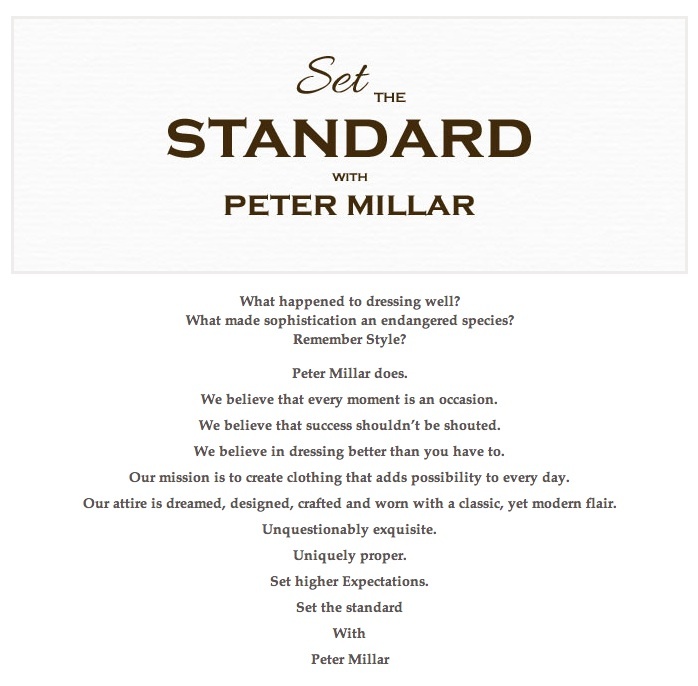 NEW ... Mens clothing from Peter Millar. 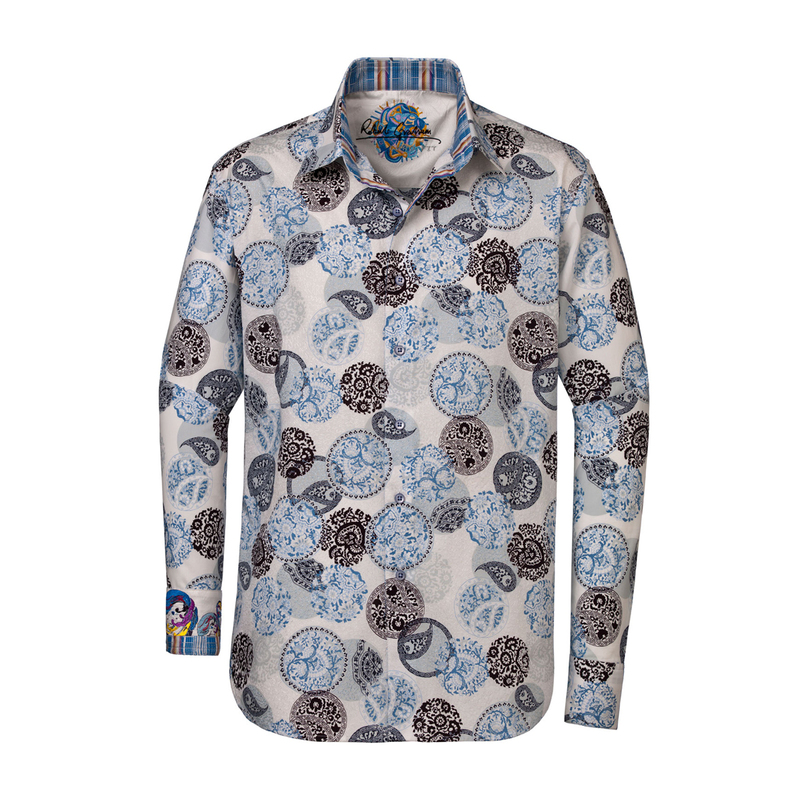 Looking for Alberto ceramica pants in Vancouver? 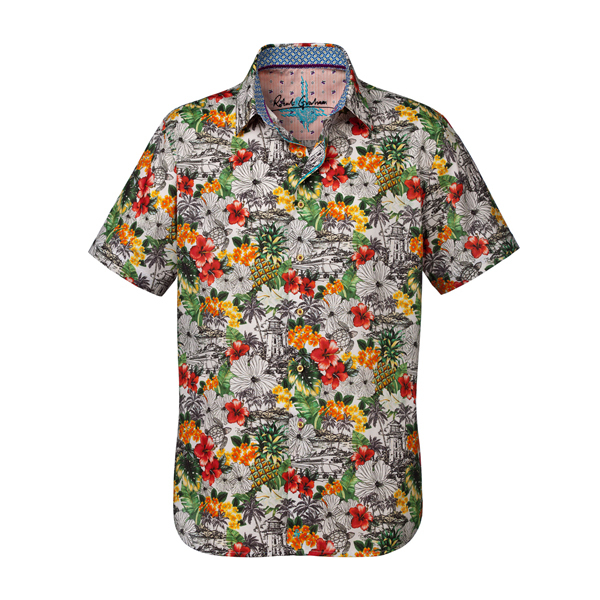 Finns stock them year round at our mens clothing store on West Broadway. 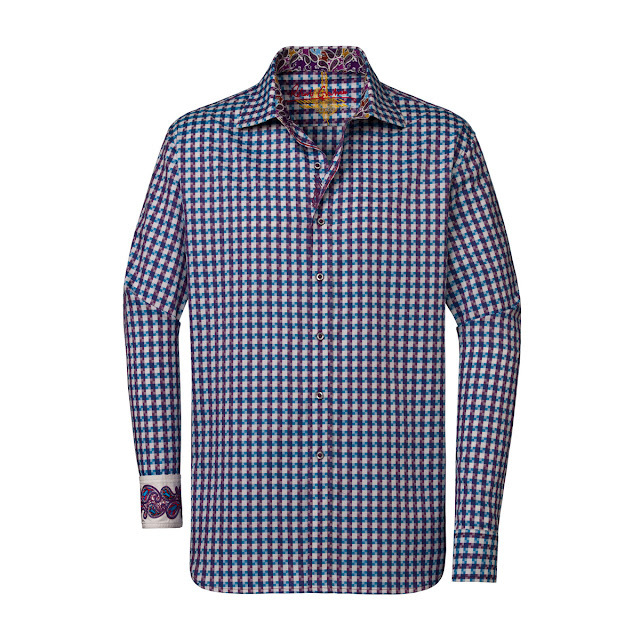 Join the Finns on Broadway email list to receive updates on special promotions, sales, and new arrival postings. Finns on Broadway has reduced the price of its top selling mens blazer. 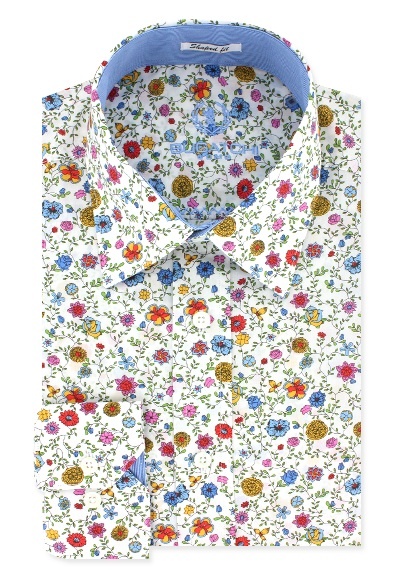 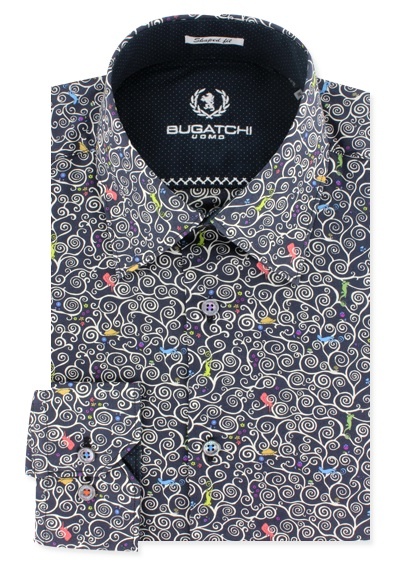 NEW ... Liberty print sport shirt from Bugatchi Uomo. 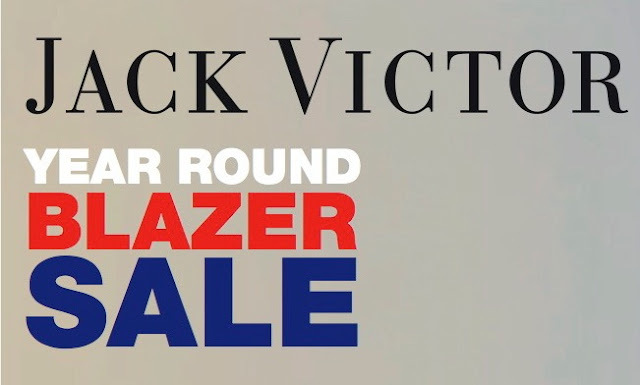 HUGE SAVINGS ALL THROUGH THE STORE.